The Women of Color Collective (WOCC) is a small group, casual, friendly, healing, supportive space for women of color to meet every week on the couches in The HUB. The WOCC is a collaboration between Counseling and Psychological Services and the HUB. The WOCC creates a community with SSU women of diverse and intersecting cultural identities. Join us! Share and be inspired by our collective stories and experiences in a safe space. Explore, process, and empower each other! 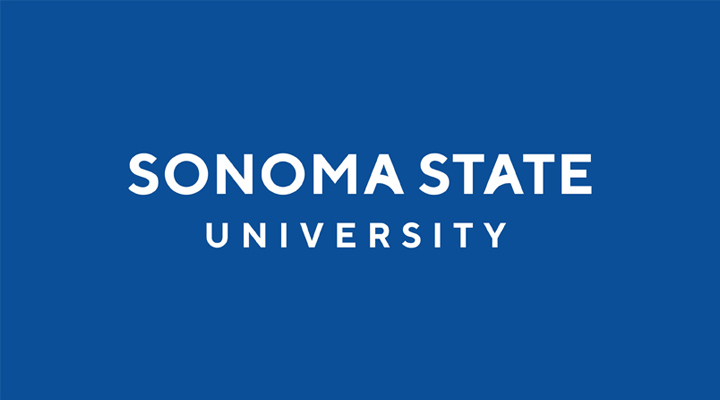 For more information email buzo@sonoma.edu. MOCA (Multicultural Club and Org Alliance) will be having a tabling fair as part of Club Week. Come eat, celebrate, and connect with your peers, mentors, and colleagues and meet new people. Perhaps now more than ever, it’s important to foster and deepen nourishing relationships. "Blacks Against Brown: The Black Anti-Integration Movement in Topeka, Kansas." Charise Cheney is an expert in African-American pop culture and how it relates to race, gender and sexuality.